HEARNE – Journey to the Northern Ocean a short film (9 min.) 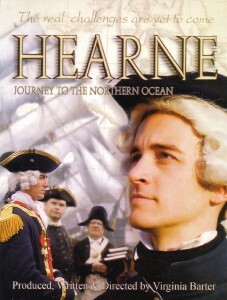 I produced, wrote and directed this film on the explorer Samuel Hearne. It’s an exciting drama of the attack on Fort Prince of Wales (Churchill in 1782.) I talk about the background history then show the film. I also bring props, artifacts and costumes that were used in the film and images showing the behind-the-scenes filming. Also read more about it. (see the synopsis page). Age group: Suitable for grades 4 – 12; high school and post secondary. Can be presented in a large assembly, or classroom workshop. Discussions can also be geared to focus on writing skills, script development, and production techniques and my own personal experiences as a director and producer. Excellent for schools with film and video courses. Option: For large groups, I can arrange to have costumed actors and re-enactors attend who were in the film. 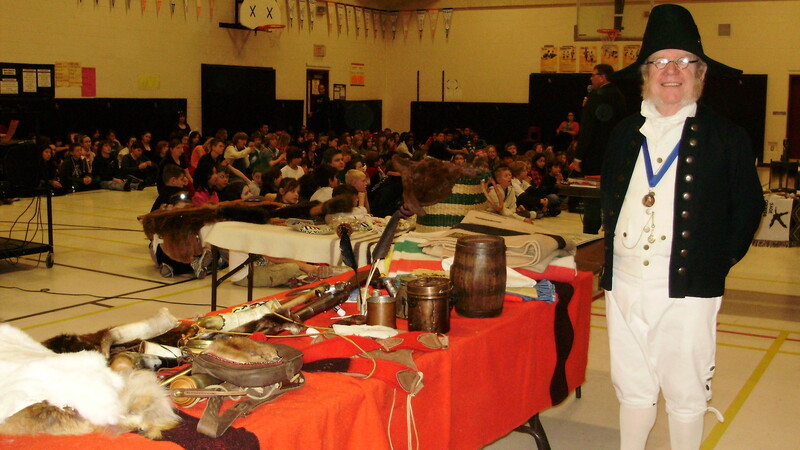 They can also bring additional displays of fur trade goods and aboriginal artifacts and crafts, many of which were used in the film. We did this very successfully with a group of 300 elementary students at Pierre Elliot Trudeau Elementary School in Oshawa. For larger venues, such as History fairs, or heritage festivals we could also increase the number of display or activity “centres” depending on the ratio of artists to students you would want. Each centre would have at least one facilitator (ie. craftsperson, re-enactor or storyteller or musician). Option: Tipis, canoe, and Red River cart can be arranged for additional costs. Suggestion: This is an excellent component for educational conferences, symposiums, and aboriginal awareness programs. New! : View Louis Riel Day story samples on my Urban Aboriginal TV web page. 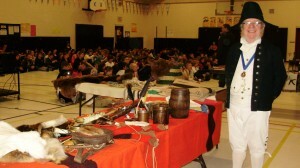 See "School Programs" section for details on school presentations. Also go to the "Films" page to view "HEARNE trailer"
Select HEARNE PRESS KIT for festival info. Copyright © 2019 Virginia Barter. All Rights Reserved.